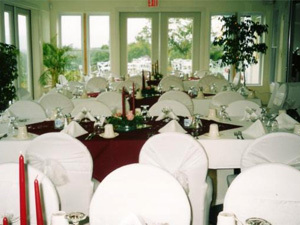 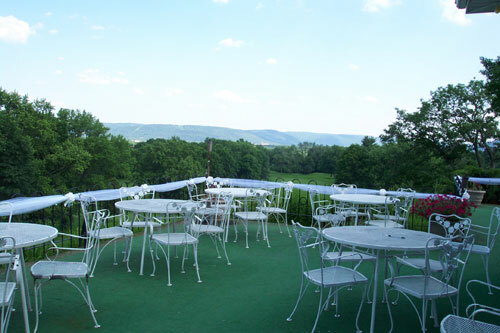 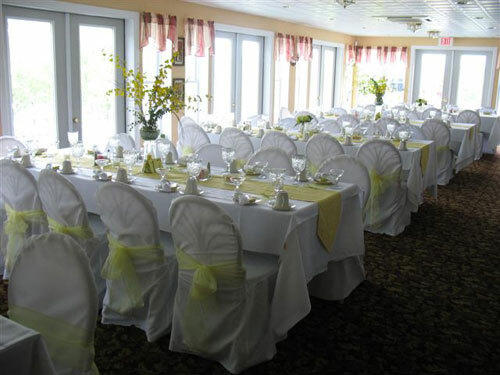 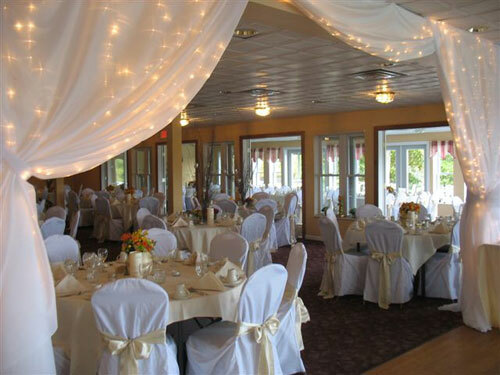 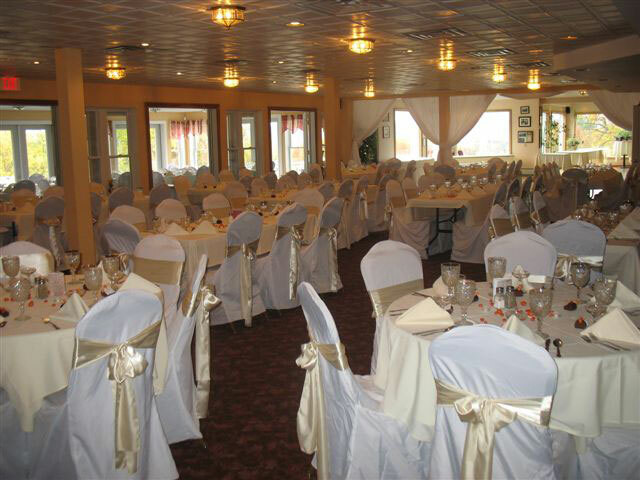 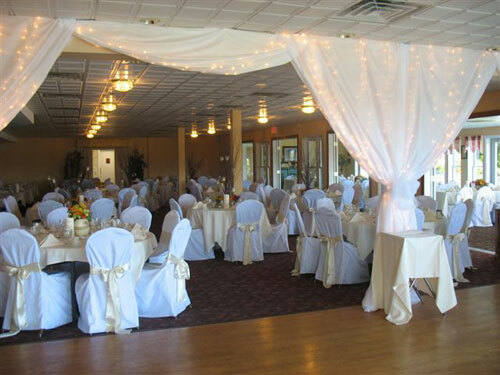 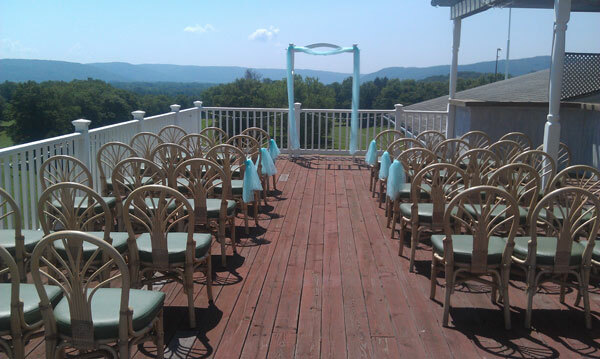 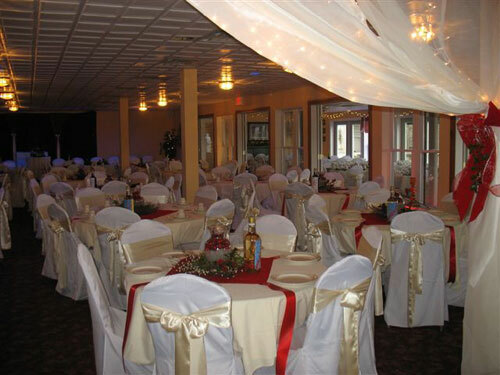 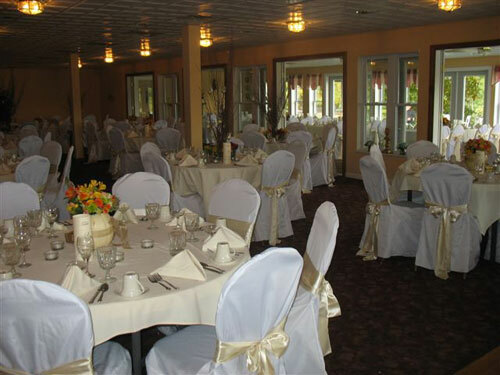 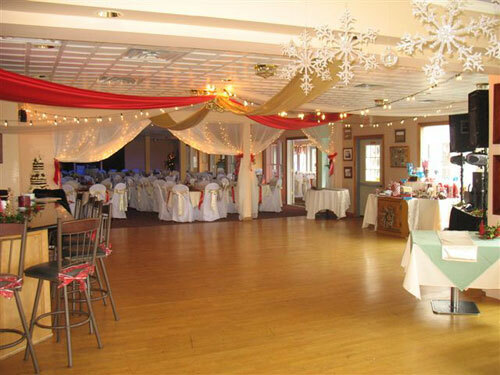 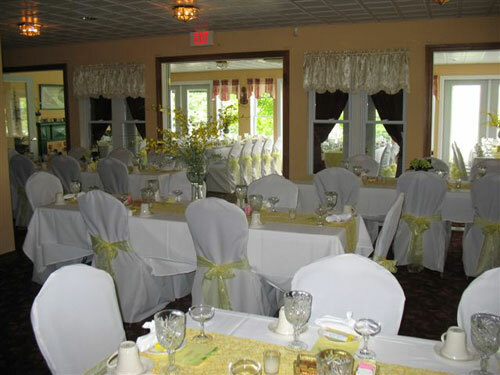 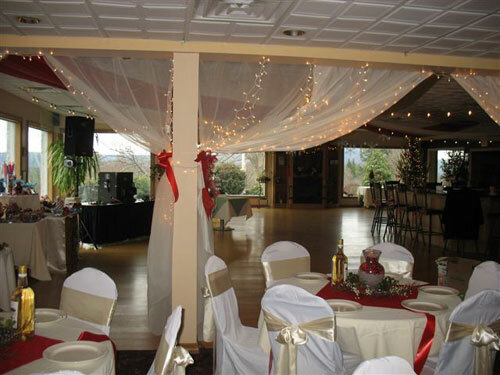 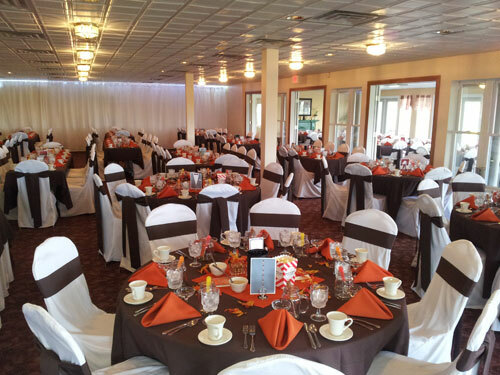 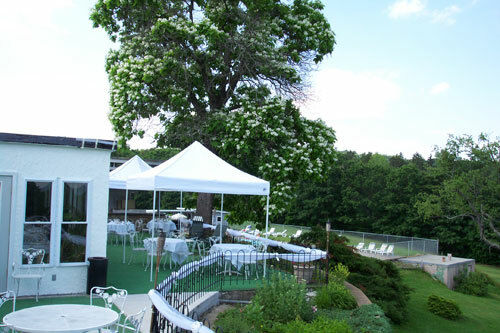 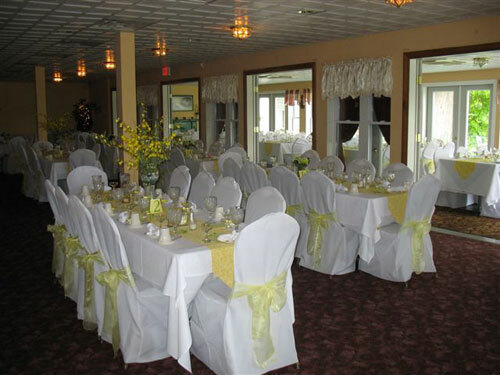 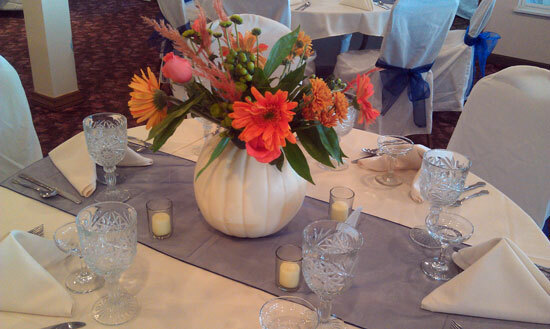 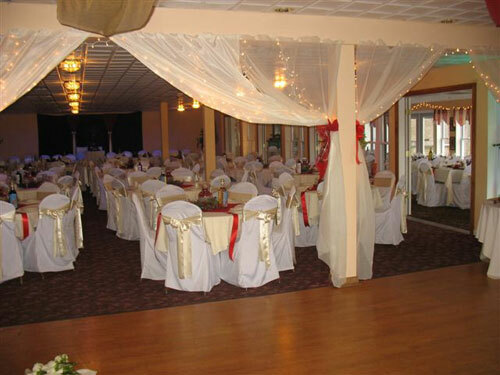 The Club at Shepard Hills - Waverly NY ...Weddings at The Club ...great for all seasons! 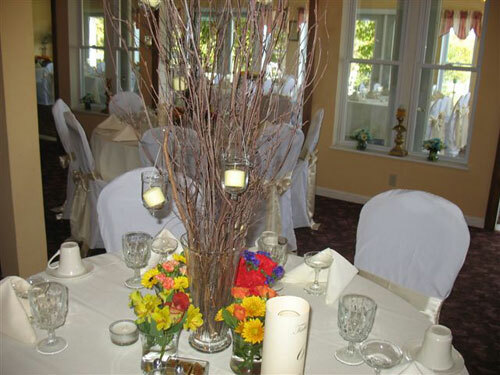 Weddings at The Club ...great for all seasons! 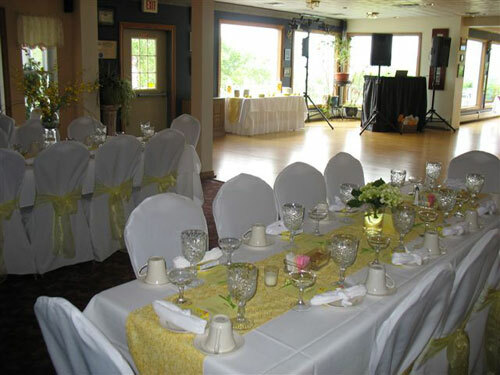 The Club specializes in picture perfect weddings. 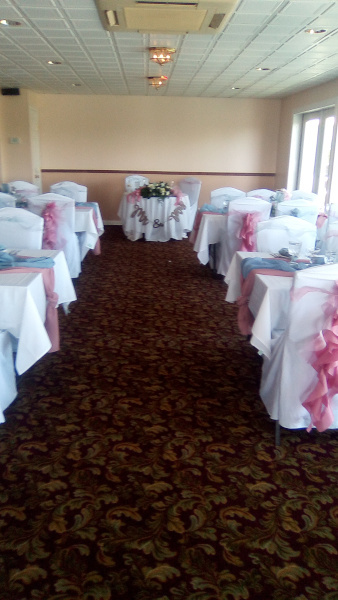 From the initial visit through the planning stage, and of course the big day itself, our professional staff will be with you to ensure your day will indeed be a special one. 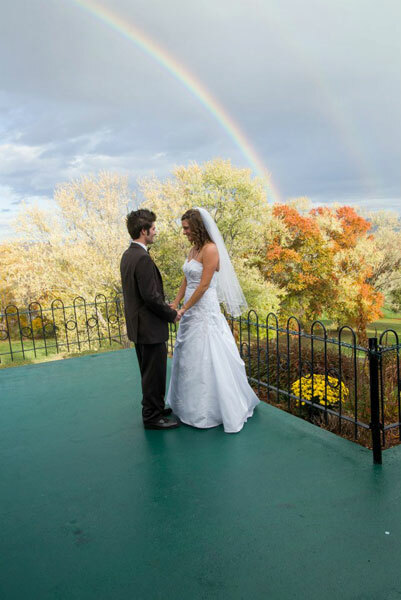 It couldn't be easier to make magic on your special day. 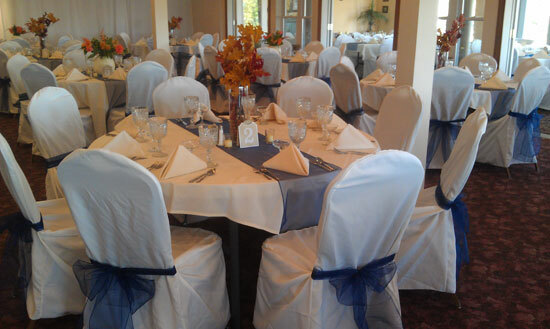 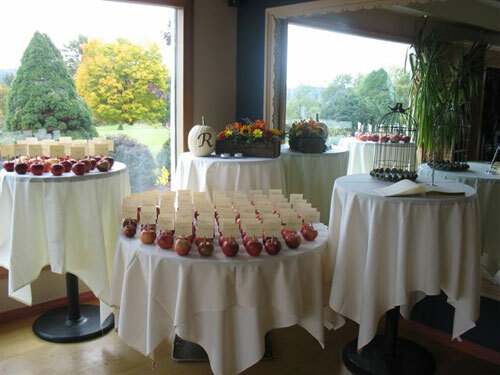 Our professional staff will help plan your event, and make arrangements for any special needs. 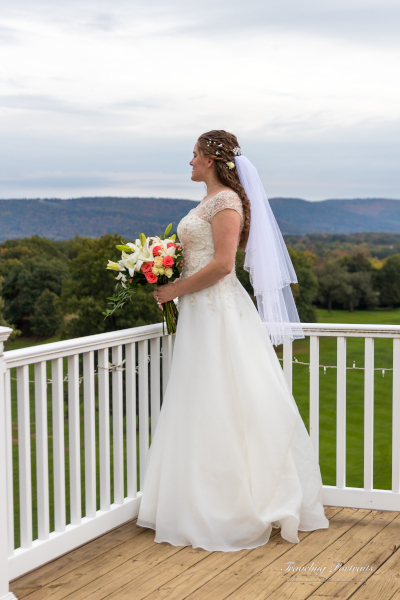 It's no wonder that year after year more brides choose Shepard Hills. 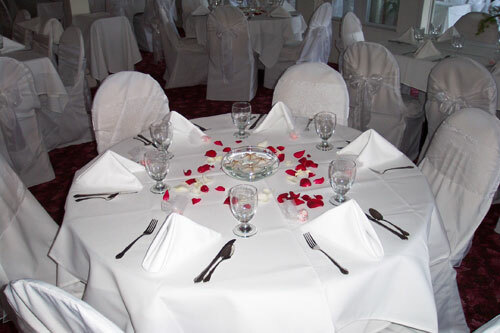 We offer a assortment of popular entre's on our wedding menus, but we will be happy to customize a menu for you. 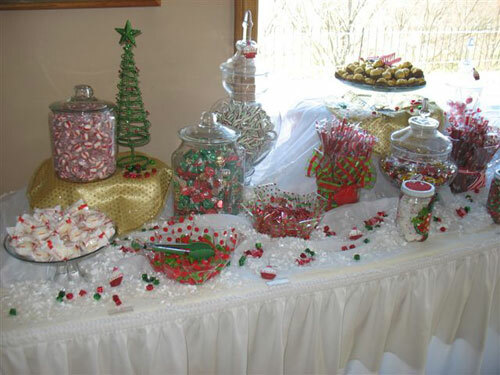 Bon apet't. 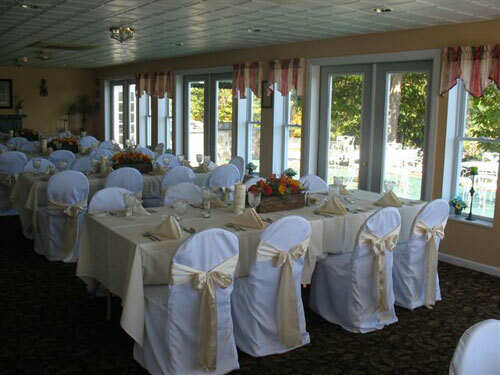 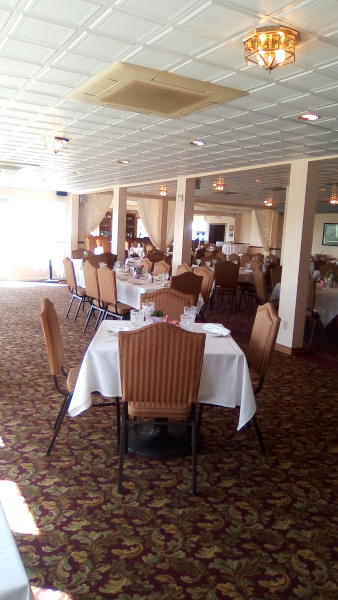 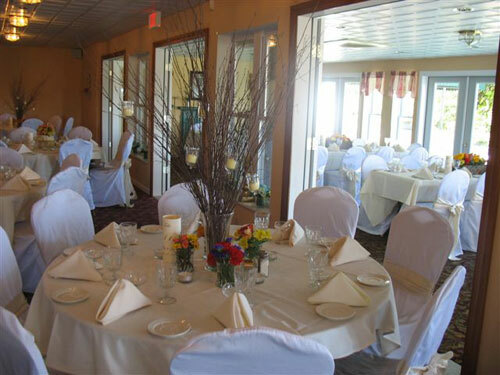 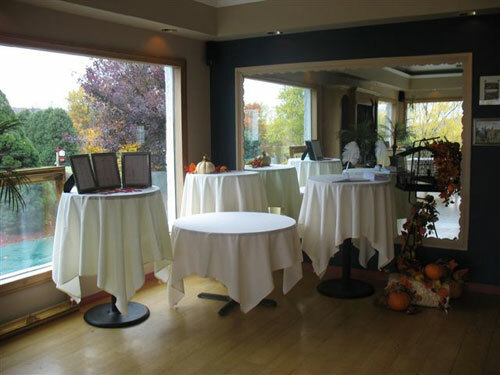 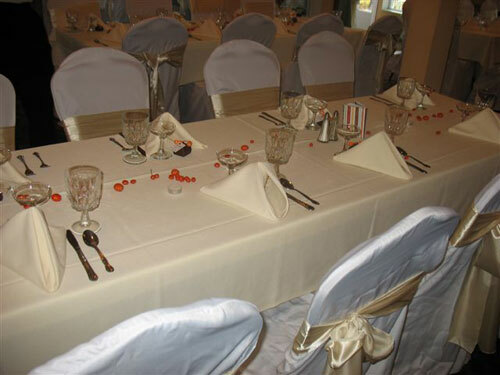 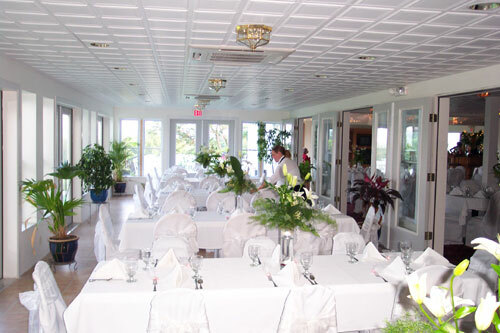 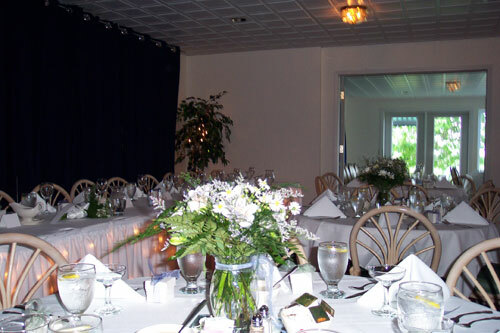 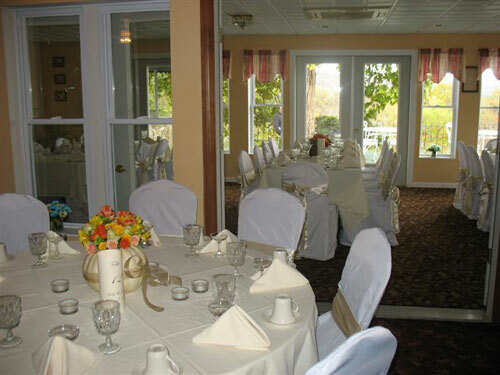 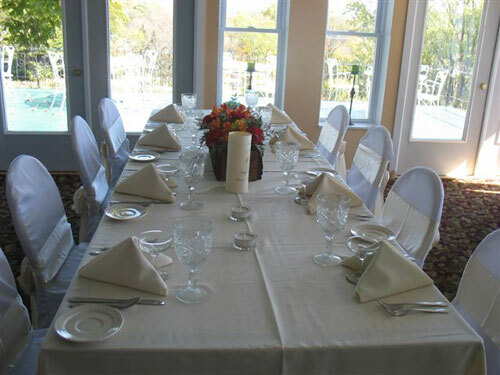 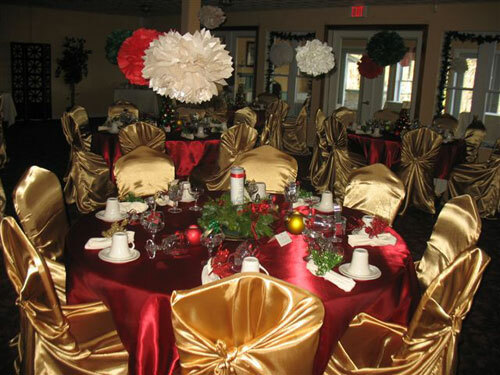 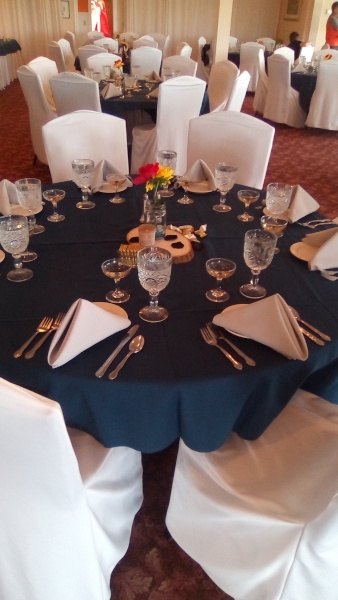 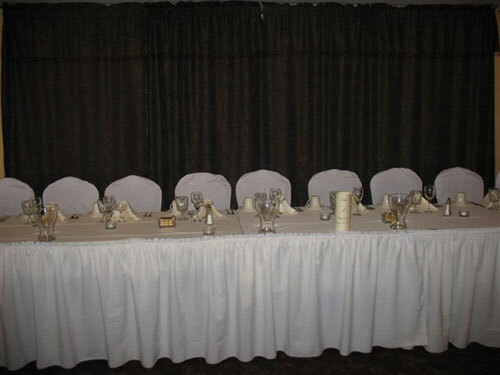 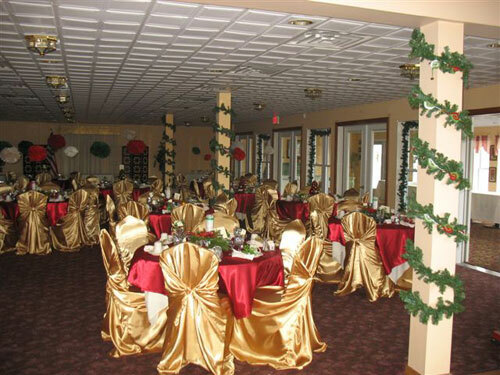 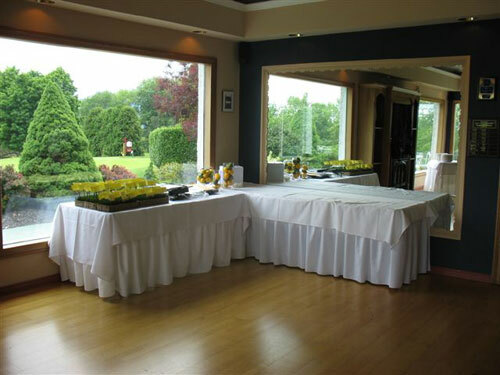 The Club can accommodate up to 300 and a private room is also available for groups up to 50. 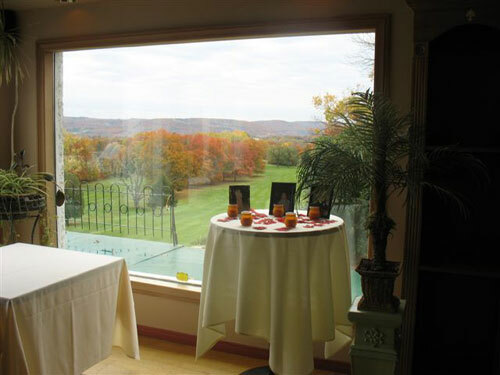 No matter where you are in The Club's dining area, the gorgeous views are visible from the large windows that overlook the lush fairways, and surrounding mountains and rivers. 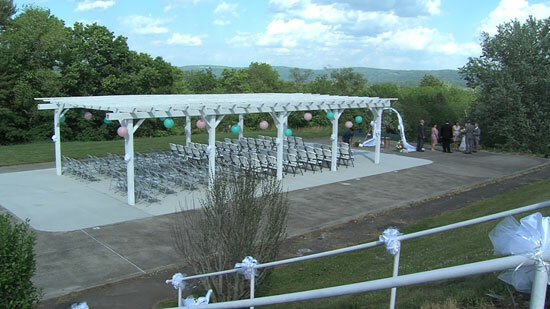 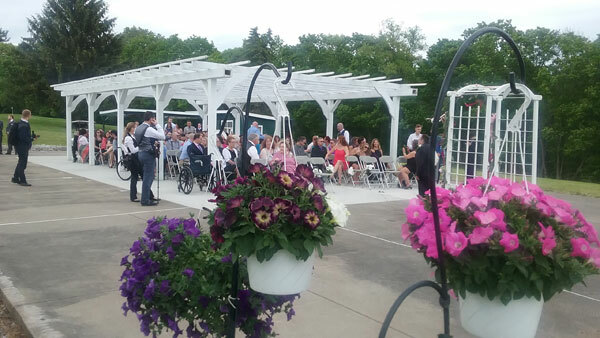 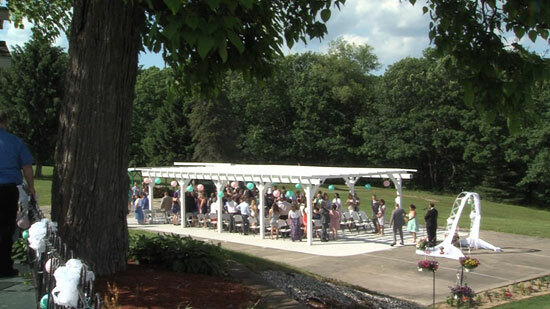 The large outdoor patio and roof deck add a special touch to any event. 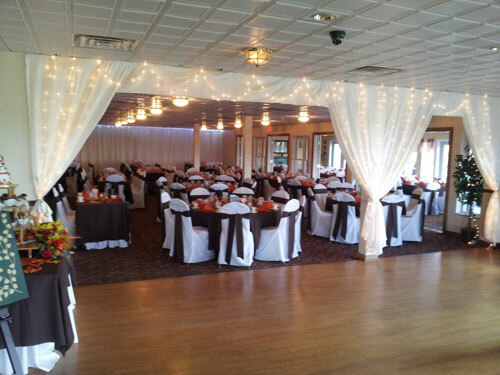 Our Wedding Packages offer a great value with NO hidden fees! 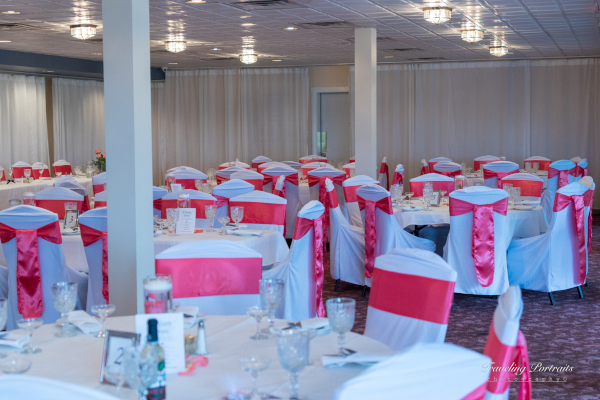 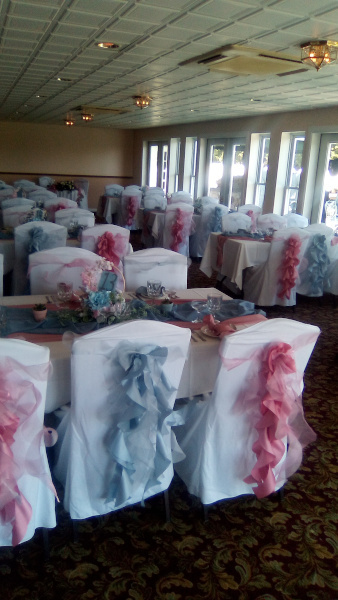 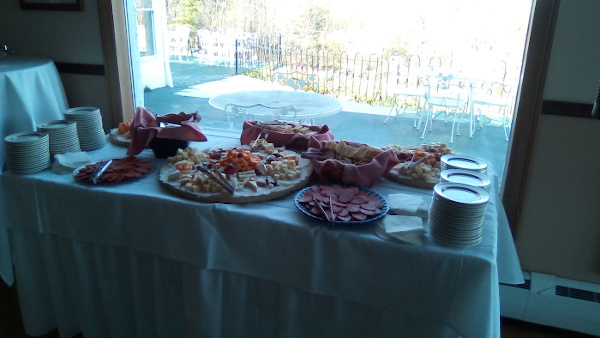 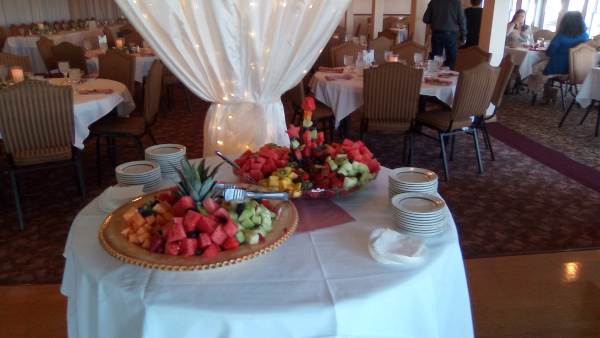 No Room Rental for a four hour wedding reception when you select one of our dinner and beverage packages (plus applicable NYS sales tax and gratuity). 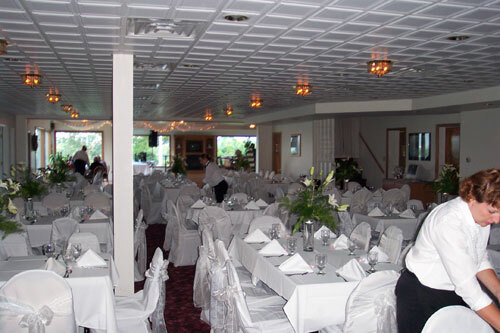 Call today for a free consultation and view our newly remodeled scenic Club!